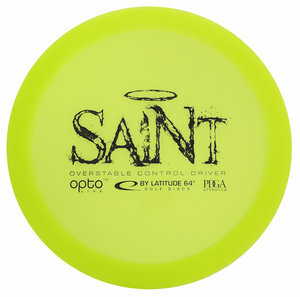 New from Latitude 64° is the Saint. This has quickly become a new favourite among the people involved in our testing. Our experiences is that it is slightly overstable on drives up to 350 ft and has good carry. Compared to already existing models it is close to being a longer River.